What is a Knee Ligament Injury? 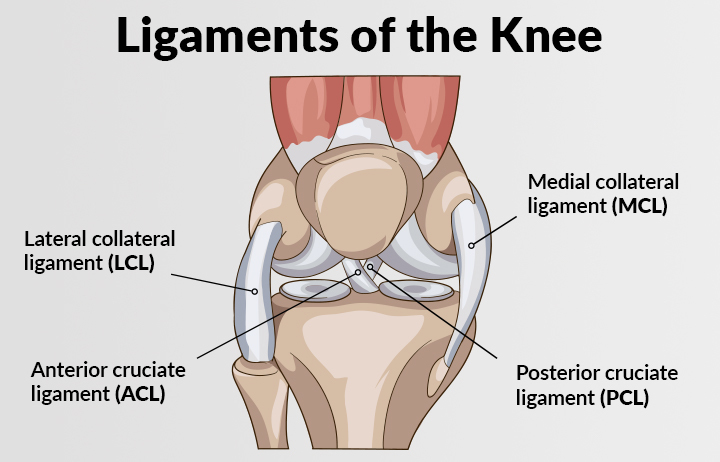 A knee ligament injury is a sprain of one or more of the four ligaments in the knee, either the Medial Collateral Ligament (MCL), Lateral Collateral Ligament (LCL), Posterior Cruciate Ligament (PCL), or the Anterior Cruciate Ligament (ACL). ACL, PCL, MCL, and LCL injuries are caused by overstretching or tearing of a ligament by twisting or wrenching the knee. How Can You Injure Your Knees? There are four ligaments located in the knee that stabilize the joint. Any one of the ligaments in your knee can be injured by running, jumping, twisting or wrenching your knee. You may have heard of someone tearing their ACL, but that is only one possible knee ligament injury. Below is a complete list of all the knee ligament injuries you could suffer. Your ACL connects the inside of the top of your tibia (shinbone) to the outside bottom of your femur (thighbone) in the front of the knee. It is responsible for stopping the shinbone from sliding in front of your thighbone and FOR controlling the rotation of your knee. An ACL injury occurs when that ligament is stretched or torn and is one of the most common knee ligament injuries. Your PCL is the strongest ligament in your knee and therefore the least likely to sustain injury. Your MCL connects the top of your tibia (shinbone) to the bottom of your femur (thighbone) on the inside of your knee. It is responsible for providing stability to the inside of your knee. An MCL injury occurs when that ligament is stretched or torn. 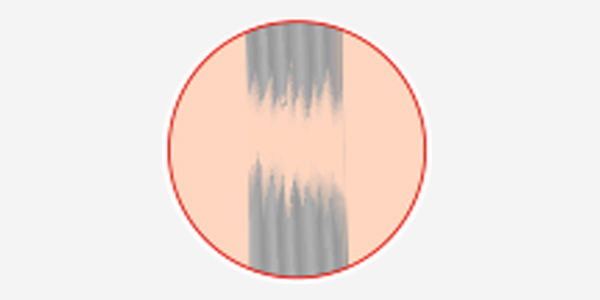 Your LCL connects the bottom of your femur (thighbone) to the top of your fibula (lower leg bone) on the outside of your knee. It is responsible for providing stability to the outside of your knee. 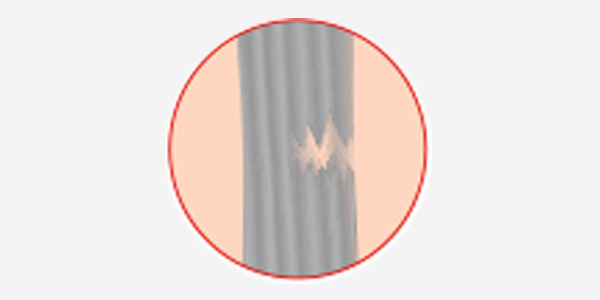 An LCL injury occurs when that ligament is stretched or torn. Concerned about a knee injury? Book an assessment with a physiotherapist today. What Causes ACL, PCL, MCL & LCL Injuries? Knee ligament injuries are most commonly caused from sports injuries, either from landing a jump the wrong way which causes a sharp change in direction from the knee, or a blunt force hit to the knee, such as a football tackle. However, knee ligament injuries can also occur outside of sports, such as in a car accident where there is a blunt force hit to the knee. Are There Different Levels ACL, PCL, MCL & LCL Injuries? This is the least severe and occurs when the ligament of the knee stretches, but does not tear. Although this typically does not affect the stability of the knee, it should still be treated, as it can increase your likelihood of a repeat injury. The injured ligament of your knee is partially torn, resulting in swelling, pain, and difficulty moving your knee. The injured ligament of your knee has completely torn, causing your knee to be very unstable and unable to bear weight. What are Symptoms of ACL, PCL, MCL & LCL Injuries? How are ACL, PCL, MCL & LCL Injuries Treated? 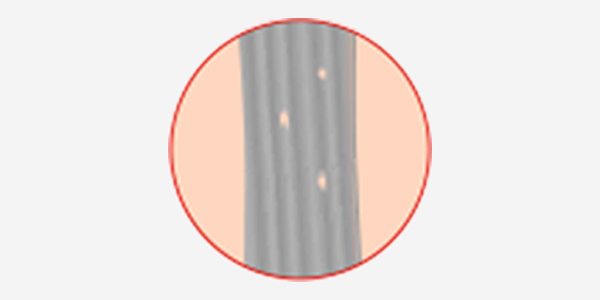 Mild grade I and moderate grade II strains can be treated at home and in a clinical setting, but severe grade III strains always require treatment in a clinical setting. In addition to the above treatment, seeking treatment from a pt Health physiotherapist will assist in the healing process and help to ensure that the ligament fibres heal correctly, reducing the risk of a future knee ligament injury. Will I Need ACL, PCL, MCL, OR LCL Surgery? Severe grade III sprains often require surgery, especially when it’s your ACL or PCL, or if multiple ligaments are torn. Your doctor will make a recommendation to see an orthopedic surgeon who will discuss the options with you. Reconstructive knee surgery takes six months or more to recover from completely, but many people can return to the same level of activity that they were doing before, including high-level sports. If you decide not to get surgery, a custom-knee brace can be used to help the instability in your leg. A pt Health physiotherapist can treat all types of knee ligament injuries and can work with patients recovering from knee reconstruction surgery. Will an ACL, PCL, MCL or LCL Injury Heal on its own? However, if your injury is caused by sport, another knee ligament injury is likely to reoccur without treatment from a physiotherapist helping the ligament fibres heal properly. Severe grade III sprains and multiple ligament strains will not go away on their own and require an assessment from your doctor and likely surgery from an orthopedic surgeon. Can You Prevent an ACL, PCL, MCL or LCL Injury?